We supply air refrigeration and desiccant dryers, air filters and air receiver tanks as a package with our air compressors. Please drop us an enquiry for more details. 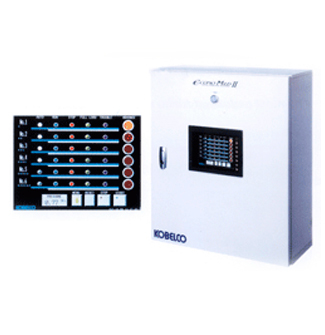 Regardless of brands, we can analyze actual energy consumption and simulate energy saving effect of the ideal system. Click here to learn more about Kobelco Energy Saving Analysis.